Our vision at iBme is to support future generations of heart-centered, diverse leaders who are prepared to respond to the challenges of their time with focus, resiliency, and compassion for themselves, their communities and the global environment. Our values at iBme are how we bring our vision to life on a daily basis. We believe in the transformative power of mindfulness and compassion. We recognize youth and their unique voices, measure the success of our work through the embodied positive transformation of teen participants and their communities, and commit to addressing issues of equity in all that we do. We value input from all members of the community, including across power differences, recognize individual differences and work collaboratively to harmonize them, and strive to embody a model of shared leadership. We individually carry ourselves with integrity, and as a team, we value open, honest communication in all situations including difficult feedback conversations, which provide us the opportunity to show each other compassion and learn from our mistakes. 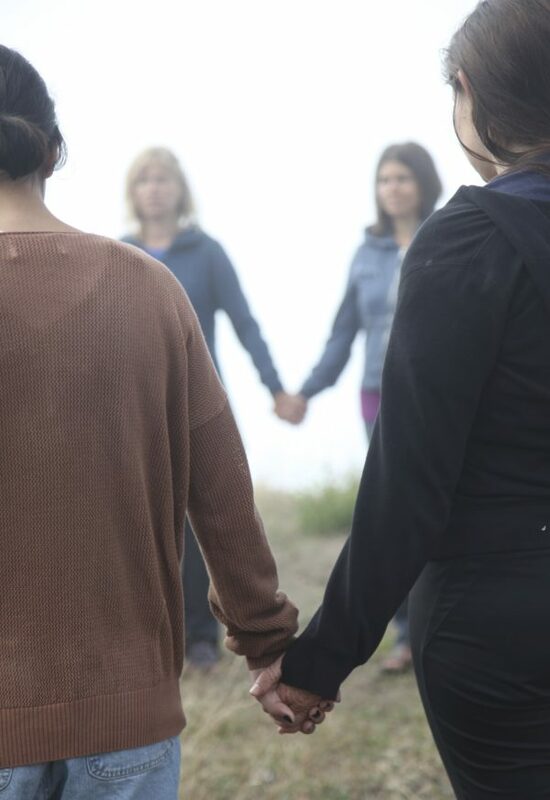 We embody mindfulness, joyfully celebrate our work together, trust that each member of the team is working to attain our shared goals, and commit to exploring our blind spots together while embracing humility, vulnerability, self-awareness, and deep listening to each other. We value effectiveness and efficiency in using the resources (human and financial) we have available to deliver high-quality programming with reliability, proactivity, and attention to detail. We are committed to addressing issues of equity in all that we do. Achievement at all costs – We compromise the wholeness of our lives and well-being for the perceived needs of the organization. Efficiency at all costs – We are willing to compromise our well-being, positive emotional tone, kindness, warmth and levity in order to accomplish our tasks. Growth at all costs – We pursue growth for the sake of growth, measured by quantitative metrics. As we continue in this process we will work to address these unexamined values and transform our organization to be fully aligned with our vision in everything we do.